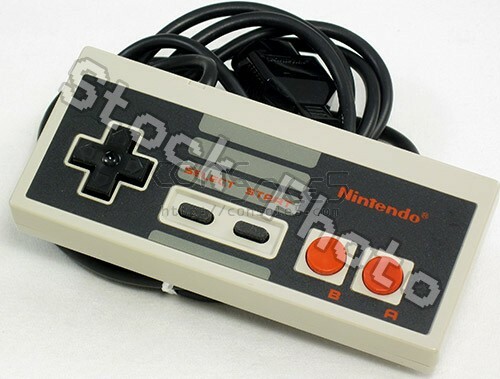 An original cleaned & tested NES game pad - model NES-004 - for use with Nintendo Entertainment System game consoles. May exhibit slight yellowing or signs of use. These are original equipment - not a cheap imitation!